We are excited to service your electrical needs in Bellwood! 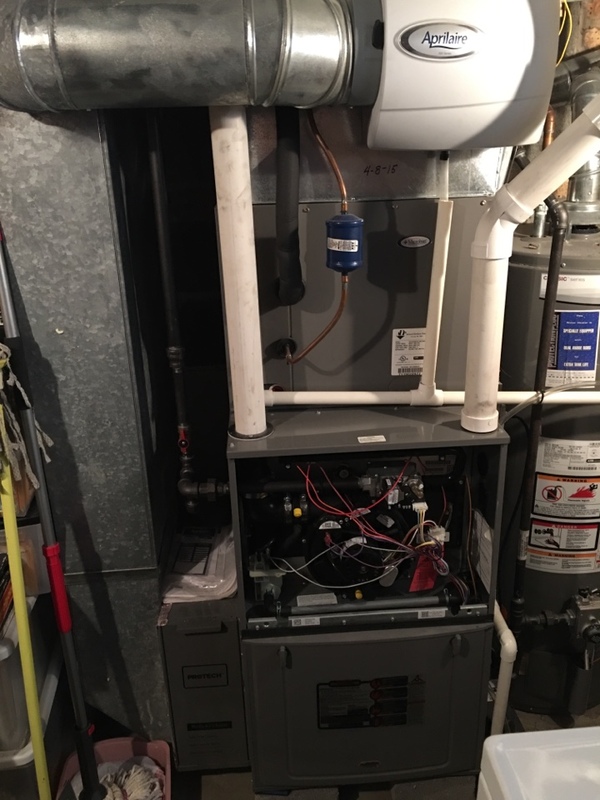 Our primary goal is to provide excellent residential heating and cooling service and repairs throughout the west Chicagoland suburbs and have done so for over 120 years. If you live in Bellwood or Downers Grove, chances are that we have done HVAC work in your neighborhood or for your neighbor (see the most recent jobs and reviews we’re working on in your neighborhood below!). If you find yourself in need of a great furnace or A/C company, call us today!